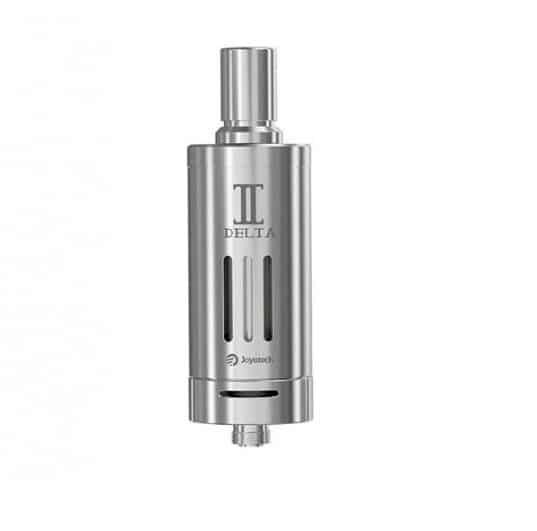 The Delta II Tank is an incredible sub-ohm atomizer that should be part of every enthusiast’s collection. 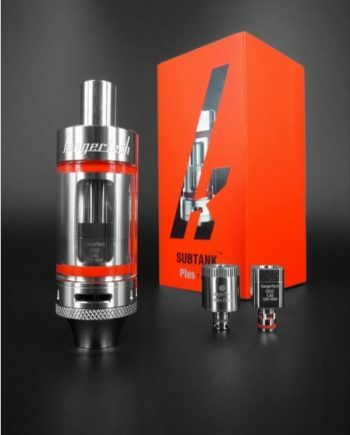 Apart from its stunning good looks, the revolutionary Delta 2 is one of the most customizable sub-ohm tanks on the market. 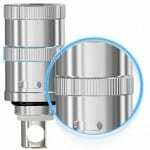 With an extremely smooth adjustable air flow base and a new rotatable Liquid Valve Control (LVC) atomizer head that lets you fully open (thicker eliquids) or partially close (thinner eliquids) the head to adjust juice flow intake, the Delta 2 puts you in total control of your vape. 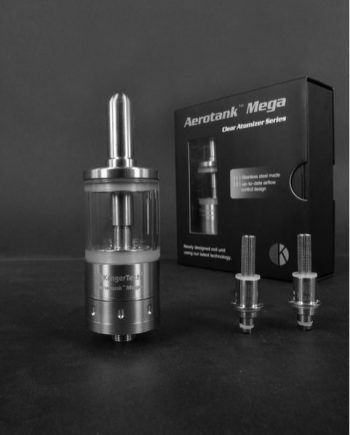 Add to that an optional RBA coil (sold separately), and the Delta again proves its flexibility. 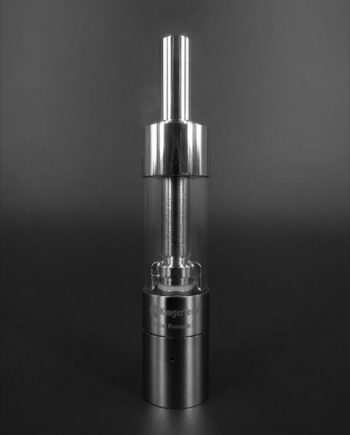 The standard LVC heads (0.5 ohms) can be used on a wide range of wattage from 20 watts to 45 watts. And the all stainless steel construction means both durability and realistic flavour interpretation. The handy transparent glass window slits let you monitor your liquid usage, so you’ll never dry hit. 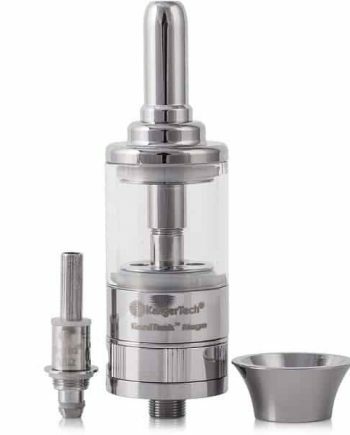 3.5ml juice capacity. Fixed pin. 2x – Delta II LVC Heads (0.5Ω). 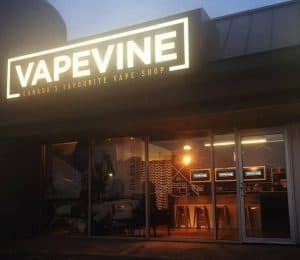 VAPEVINE STAFF TIP: You know you’re gonna need ’em, so click here to buy your extra Delta 2 Replacement Coils, too! Comes in a 5-pack! Liquid Valve Control is a genius idea. One of the best looking tanks out there. Cleaning it is a pain like Busardo says, but it’s worth it…just look at it!